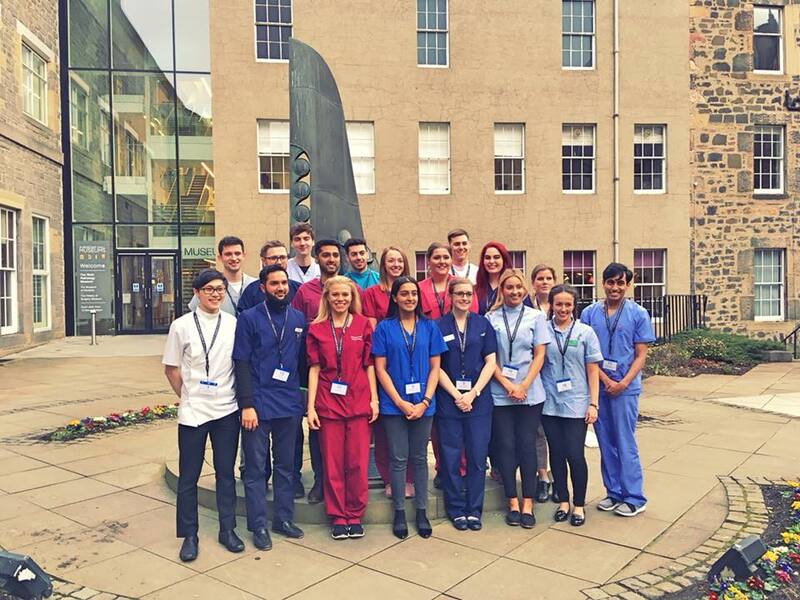 The Royal College of Surgeons of Edinburgh and Dentsply Sirona dental skills competition took place last Thursday. Lindsay Martin was one of 18 dental students out of 400 applicants and she should be congratulated on putting herself forwards and taking part in the finals. A great day was had by all participants who were put through their paces in several dental skills to decide the winners. The day culminated in a prestigious dinner and awards ceremony. The participants in the Royal College of Surgeons of Edinburgh and Dentsply Sirona dental skills competition.